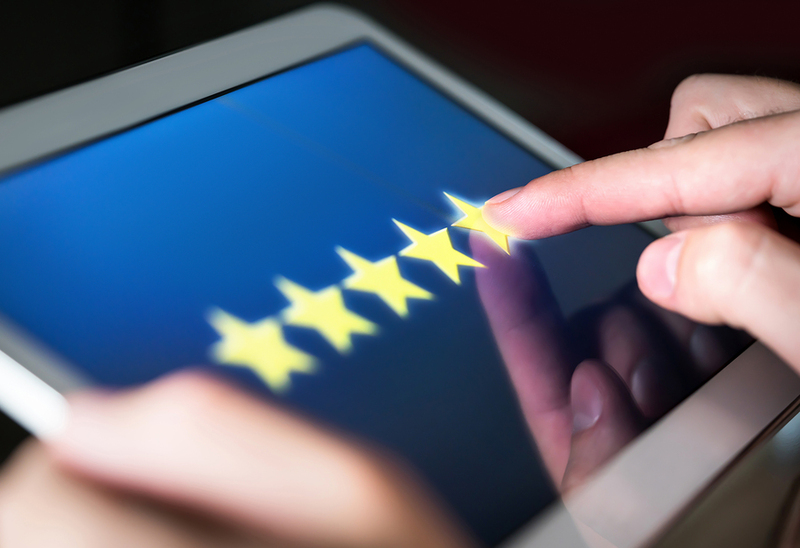 Google Reviews Help Boost Local SEO. Google (and other search engines) place great value on online reviews. If your business has ZERO reviews, Google and others can assume that you have less customer engagement. Search engines want to place the most relevant companies in higher positions in their search results.